Firstly I would like to thank Clear Tune for sending me this sample, these received well over 50hrs of burn-in and no differences were noted. The VS-2 come in a nice little box that looks like a vintage guitar amp, there is a plastic window on the front allowing you to see the IEM’s and some on the sides to show you the tip selection. Also on the sides is info about the IEM’s. I really like the box, it looks great and everything is held tightly in place inside by a foam insert. 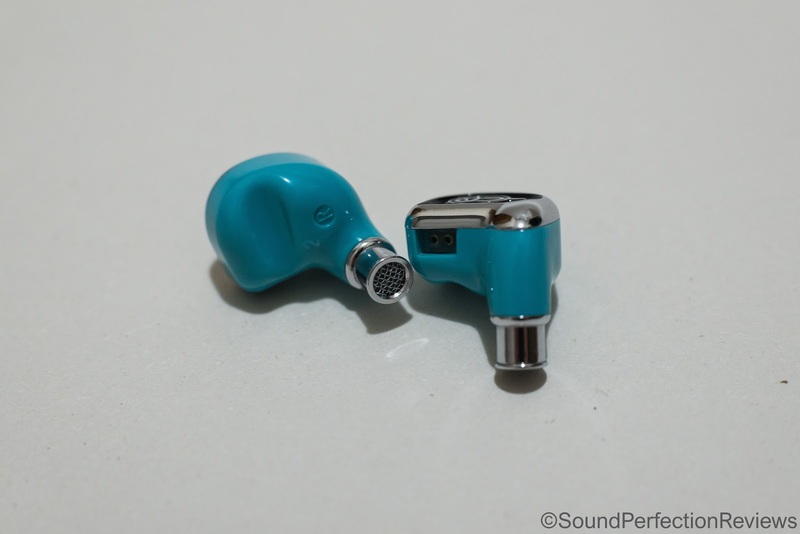 The IEM’s are very well built, the main housing is tough plastic and the faceplate uses real metal chrome. 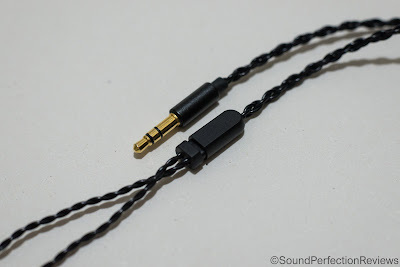 The cable uses the standard 2-pin connector, which personally I find to be far superior to MMCX connectors. The IEM’s are very well finished with no faults or blemishes, the cable included is fairly standard but does not use mouldable memory wire, it has the increasingly more common pre-moulded soft rubber which again personally I prefer over regular memory wire. The y-split is metal and the jack has excellent strain relief, and it is a 4-core cable instead of the more common 3-core. Overall they are very well built and I can see them lasting a long time with some care. Accessory wise you get quite a few bits, first off pre-attached are some bi-flange tips, but also included are S, M and L tips in regular silicone and foam. You also get a slightly larger than usual carry case, with foam that has cut-outs for both monitors, cable and wax cleaning tool/jack adaptor. As you may have guessed, you do get the jack adaptor and cleaning tool too, so all in all everything you need is included. The VS-2 are very light, and very ergonomic which means that they are extremely comfortable once you have found the right tips. 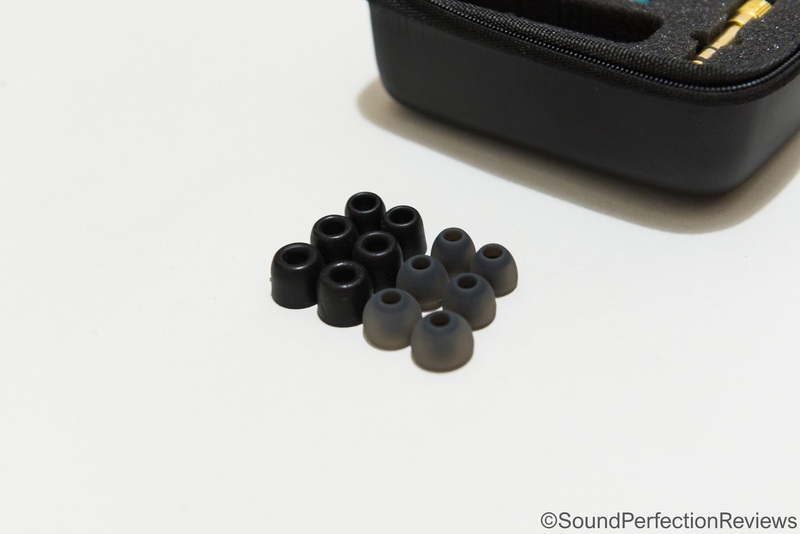 The included foam tips are a little denser than Comply, which in turn does not affect the sound as much as Comply tips do. I found myself using foam tips for a secure fit and also better sound from the VS-2. Once in I could wear them for hours with no issues. Isolation is excellent due to the fully sealed housing and good insertion depth, I had no issues using them for regular day to day use, and they would be excellent for commuting. Lows: The VS-2 has a more reserved approach to bass response, favouring accuracy over quantity. The lows have good presence and punch, but are not the most prominent part of the sound, taking a bit of a backseat. The lows do roll-off a little early, lacking that final bit of sub-bass, but then again these are not aimed at those looking for heavy bass. They still handle EDM well but the speed and control are highlights here. There is lots of detail to be retrieved from the lows however, and they never even touch the midrange. Mids: The mids are the highlight of these IEM's, offering up a heavily detailed and clean reproduction of the midrange. Vocals are free from any added warmth from the bass, and have plenty of air around them. Both male and female vocals sound equally good, guitars are well separated and everything just cuts through with incredible accuracy. The midrange is intimate offering a real insight into the emotion of the music you are listening to, and I am really impressed with the amount of detail being delivered through these. These are very resolving. Highs: The treble certainly doesn't take a back seat, offering up excellent presence without fatigue though. The spatial cues from the treble are very accurate; the whole soundstage is very accurate, allowing you to pinpoint the cymbals and other instruments. The highs extend well, only rolling off at the very extreme like the lows. Again like the midrange, the highs are very well separated and airy, and also resolving, allowing plenty of detail to shine through. There is no splashiness or metallic tinge to the highs, they are just very accurate and not peaky or annoying. Instrument separation is excellent; it is so easy to pick out separate instruments in the mix. The soundstage is wider and deeper than most IEM's, but the midrange always stays up front. I really like their presentation with intimate mids and everything coming in from a nice black background. 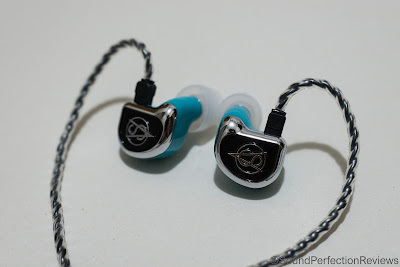 Now this is the main 2 driver BA IEM I have to compare these to, and they are placed at quite different prices. The Noble has bigger bass but it is still well controlled, the VS-2 is leaner but more accurate. The Sage extends lower and higher on each end, and the overall sound is a bit fuller and more fun yet still very detailed. Both have sparkly highs, I find the Sage to be a bit more resolving and separated though. The VS-2 is more comfortable and can still bring out plenty of detail, but the soundstage is smaller and the extension is a bit more limited. To be honest, whilst the Sage are a step up in sound, I find myself reaching for the VS-2 more often due to the better fit and ease of use. This is a hybrid model price at $305 currently, and has quite a different approach to the sound. 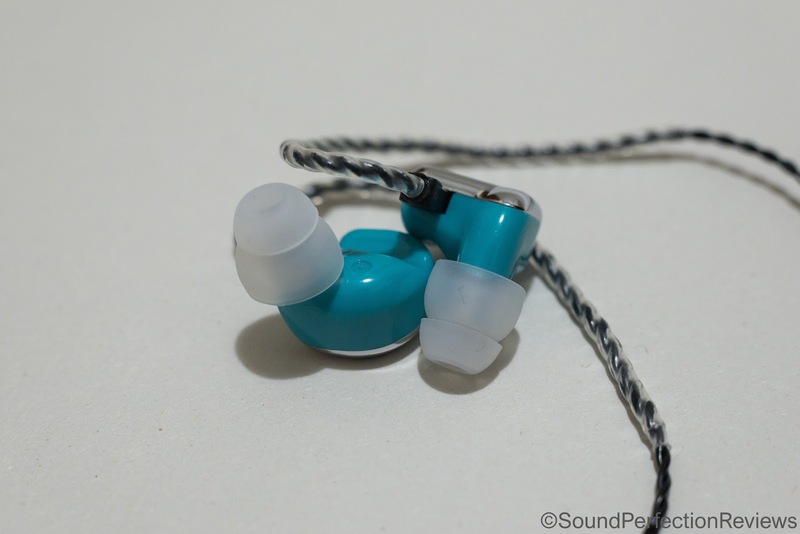 The S2 has very full and punchy lows, that come from the dynamic driver, so yes they sound more dynamic but also a little too full at times. The VS-2 is more accurate, the S2 is more fun and v-shaped overall. The S2 has a slightly muffled and recessed midrange, whereas the VS-2 is slightly mid centric with a focus on detail retrieval. The highs on both are well extended but the VS-2 has better control and tone, and ultimately is the better balanced IEM overall. 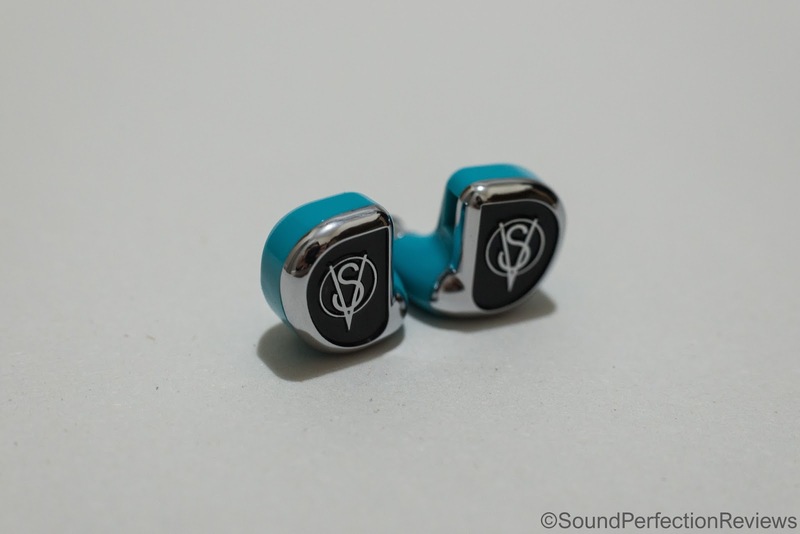 However the S2 will appeal to those wanting a more fun, v-shaped signature IEM. Conclusion: The more I listened to these, the more they grew on me. They don't have overblown bass, but have speed and accuracy on their side. 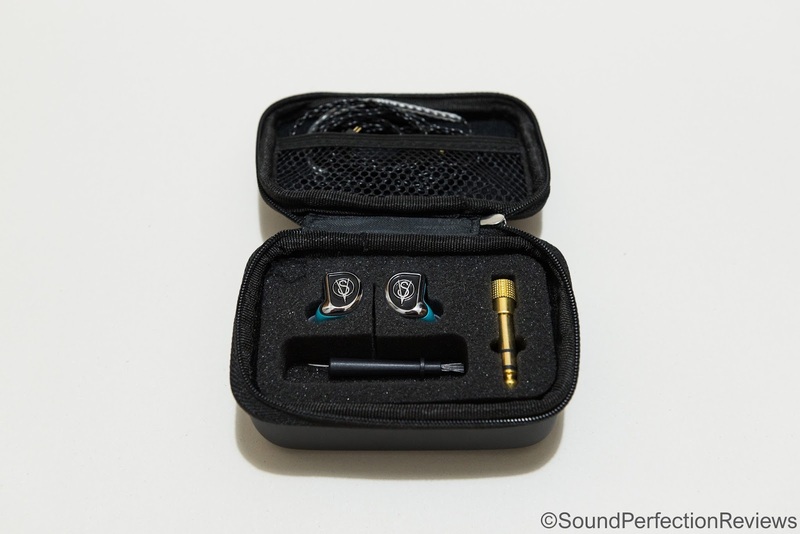 They are not a smooth and laid back sounding IEM, they offer up an exceptionally detailed and complete sound for the price and amount of drivers. I really like this tuning, and believe Clear Tune have done a superb job getting a lot out of these 2 drivers. If you like a slightly mid forward, highly detailed and accurate sound, these should be high on your list.